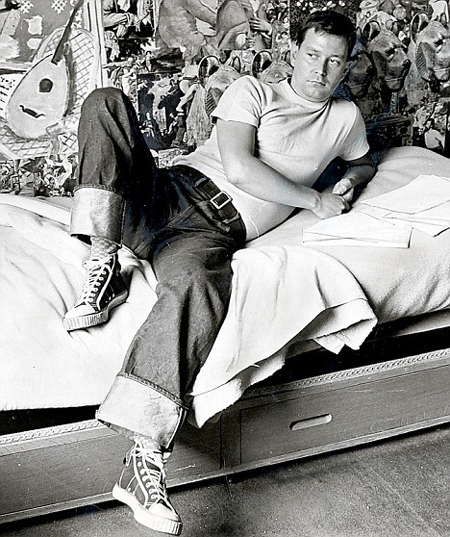 Is Defacing Books Shameless and Repulsive? Years before Orton achieved success he spent time in prison for defacing library books. 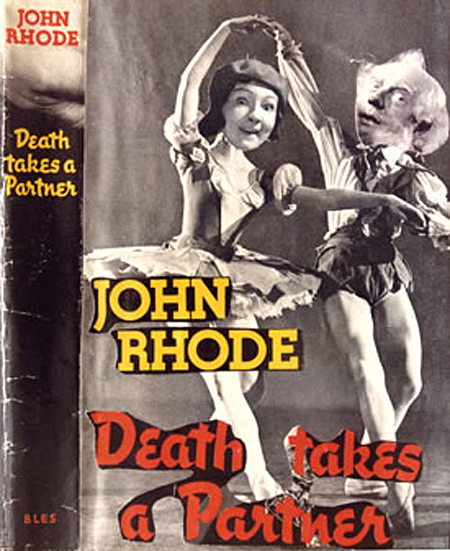 I don’t approve of this action, but some of the covers are hilarious. 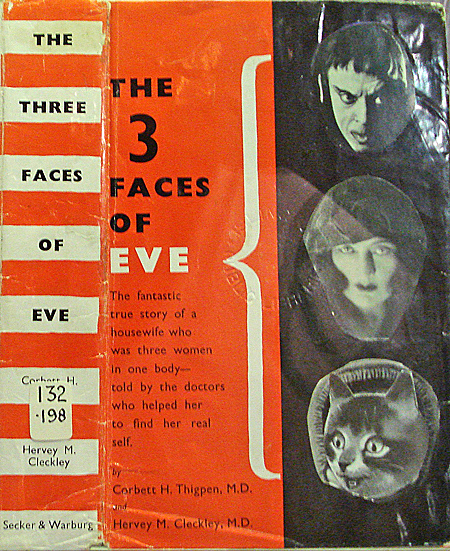 I would much rather read The 3 Faces of Eve if one of Eve’s personalities were a cat. 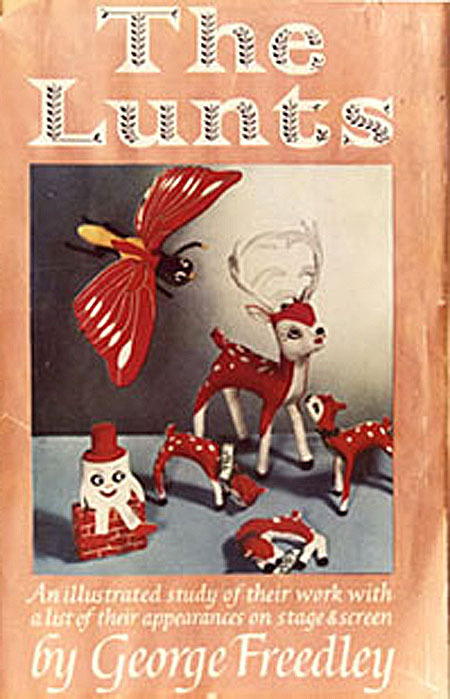 And the compendium of the theatrical family, The Lunts redesigned with the Lunts represented by Christmas bric-a-brac is wonderful. He also defaced the flyleaf descriptions for the books, making them sound far more interesting. When little Betty Macdree says that she has been interfered with, her mother at first laughs. It is only something that the kiddy has picked up from the television. But when sorting through the laundry Mrs Macdree discovers that a new pair of knickers are missing. On being questioned, Betty bursts into tears. Mrs Macdree takes her down to the police station and to everyone's surprise the little girl identifies Police Constable Brenda Coolidge as her attacker. Brenda, a new recruit, denies everything. A search is made of the women's barracks. 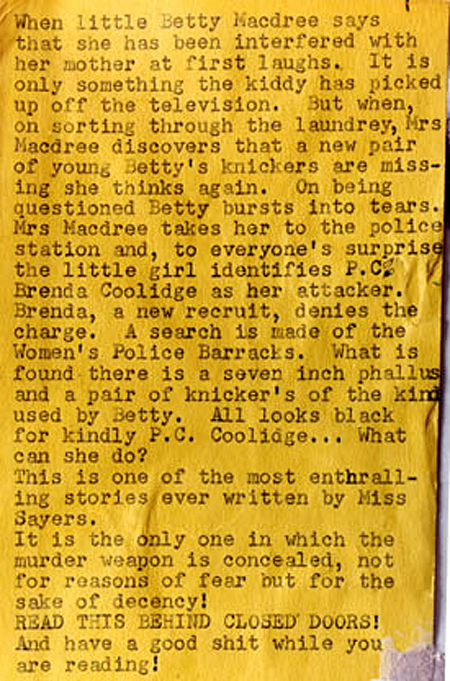 What is found is a seven inch phallus and a pair of knickers of the kind worn by Betty. All looks black for kindly P.C. Coolidge. What can she do? 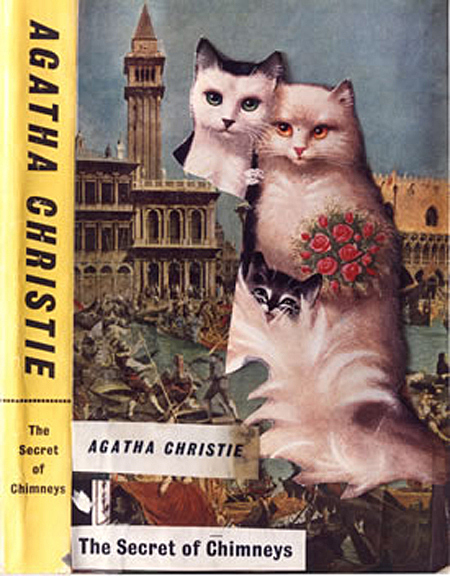 This is one of the most enthralling stories ever written by Miss Sayers. It is the only one where the murder weapon is concealed not for reasons of fear but for reasons of decency. Read this behind closed doors.